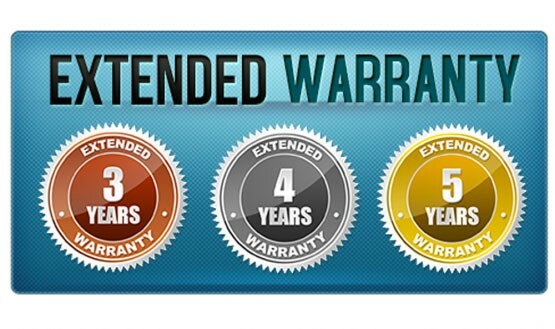 With this optional add-on you can add additional years on to your already included 2-year extended warranty on all new purchases from our company. 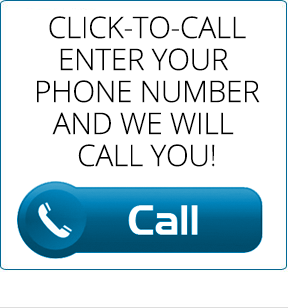 Experience years of additional coverage for a low-cost and get VIP support, exchanges, repairs, and replacements. 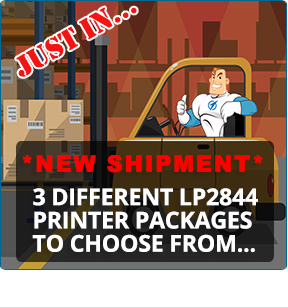 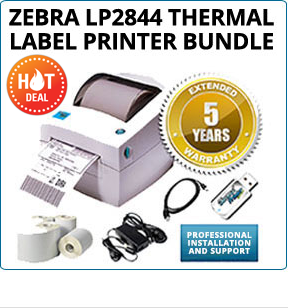 Each quantity is per printer.